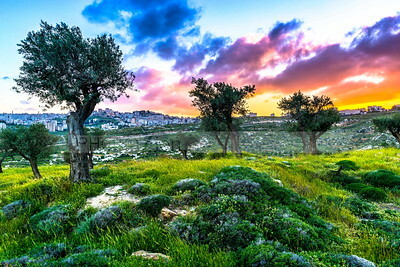 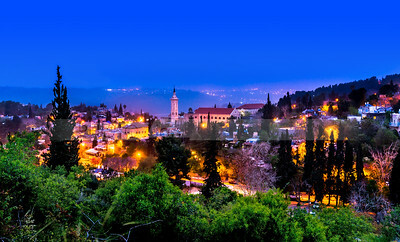 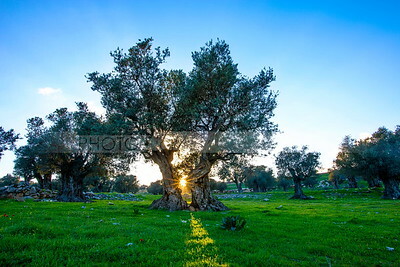 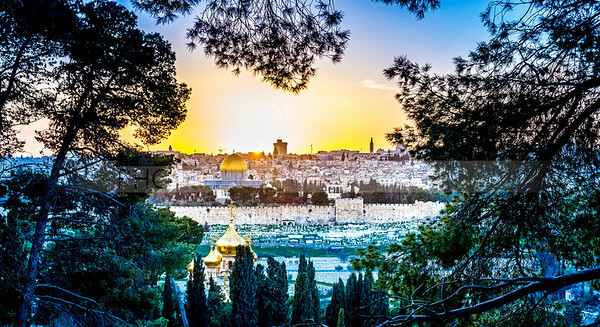 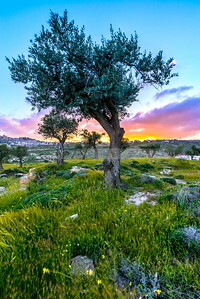 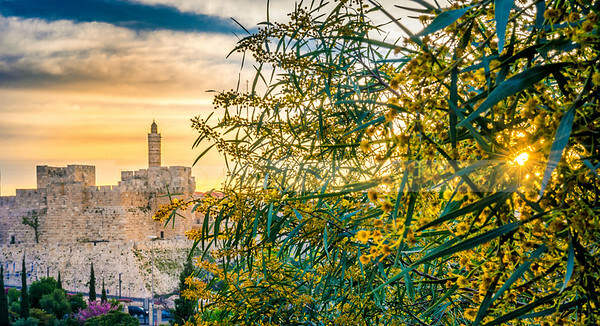 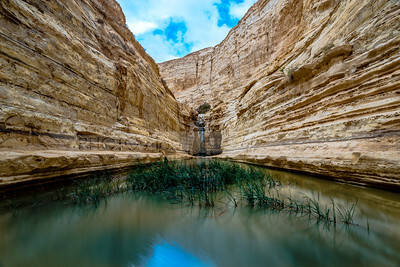 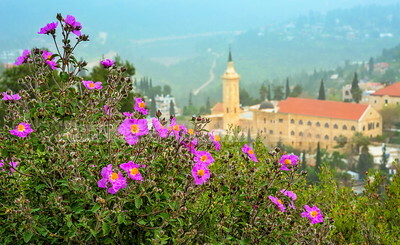 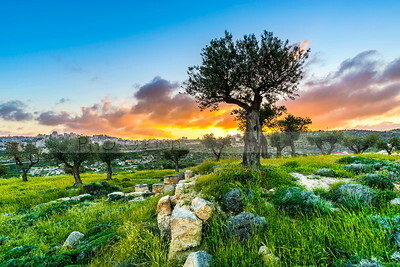 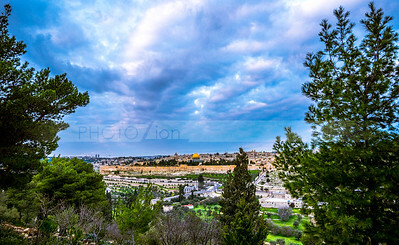 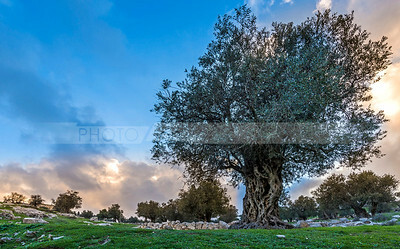 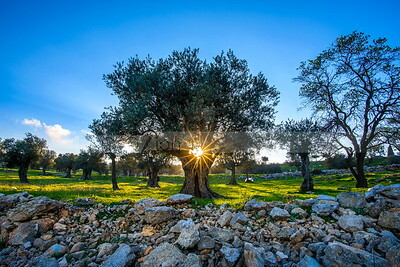 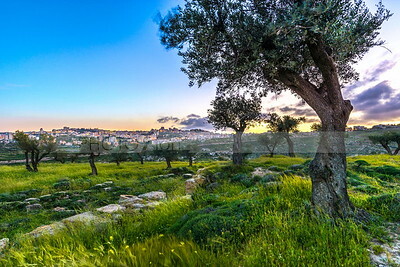 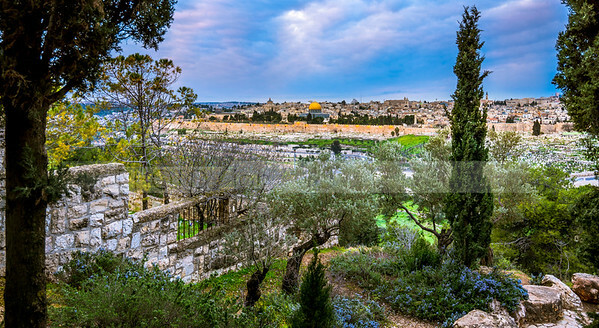 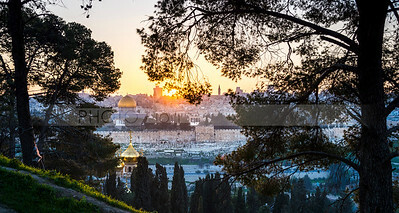 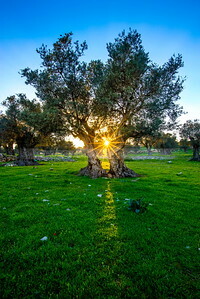 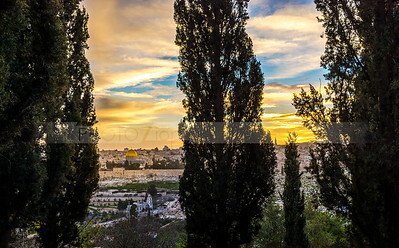 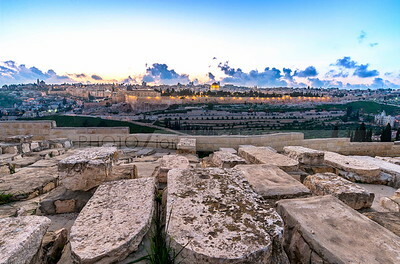 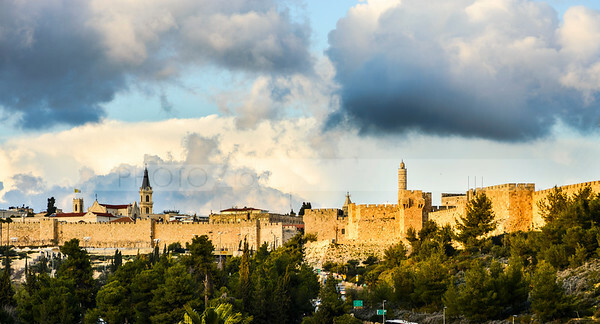 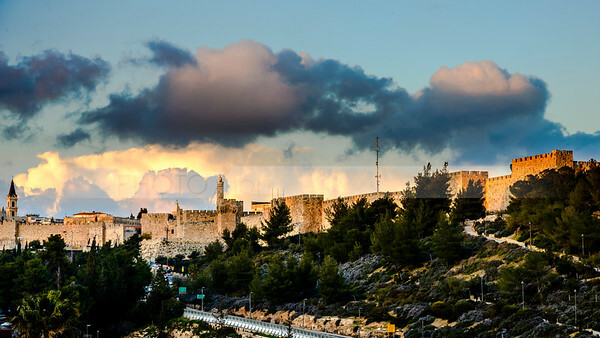 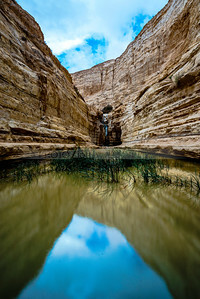 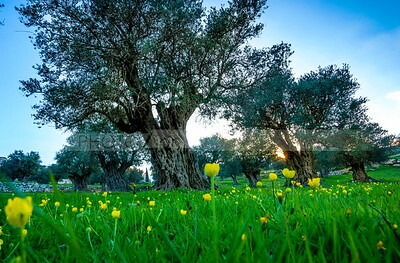 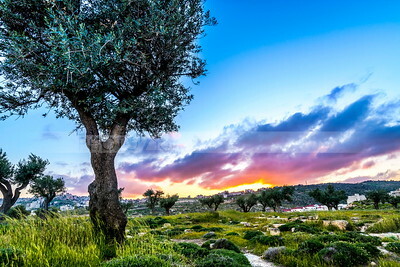 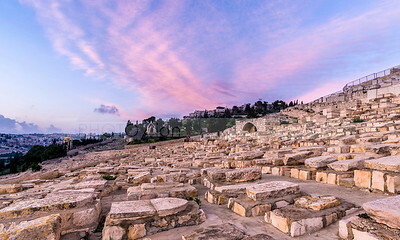 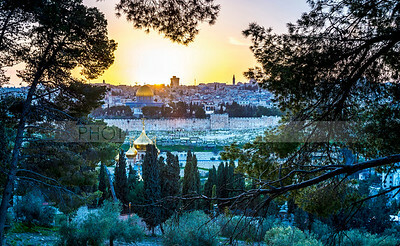 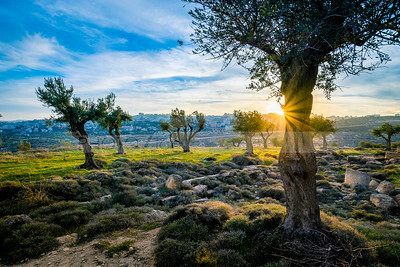 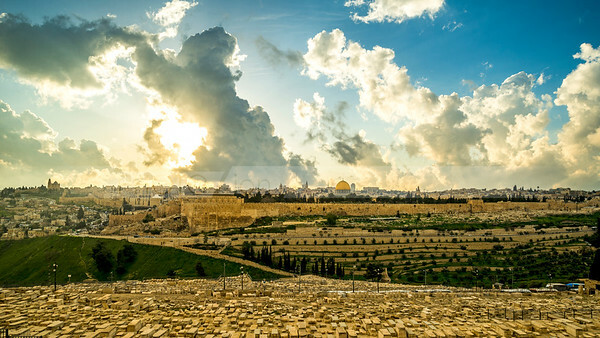 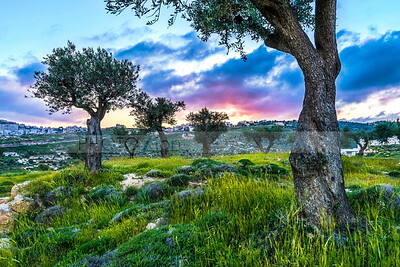 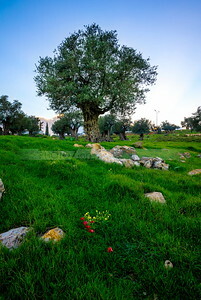 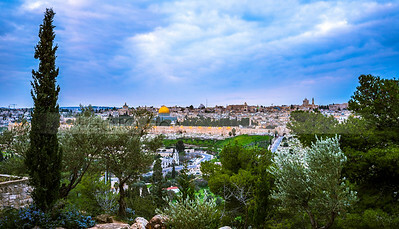 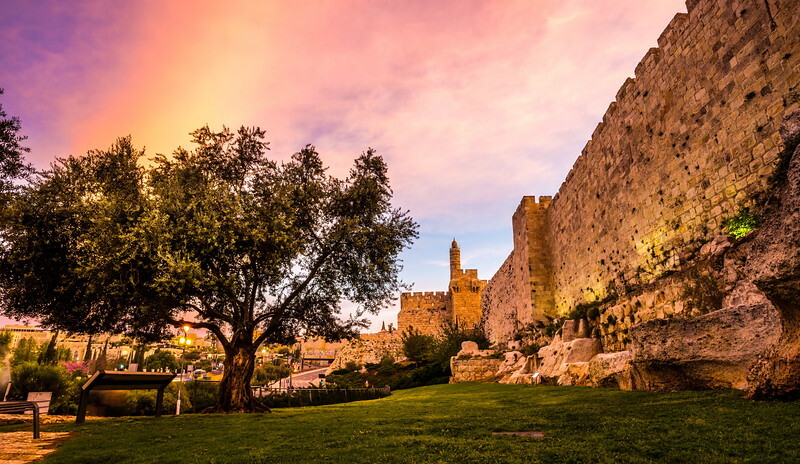 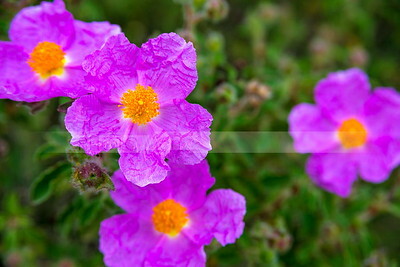 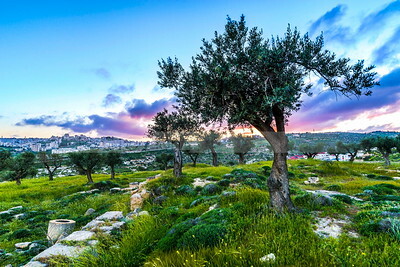 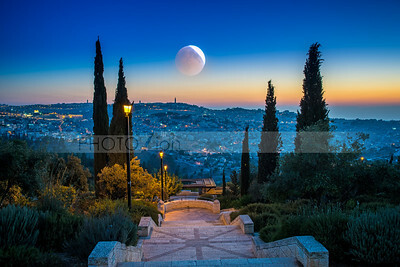 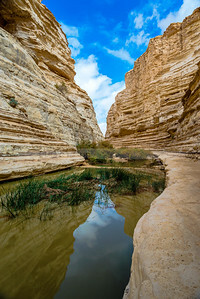 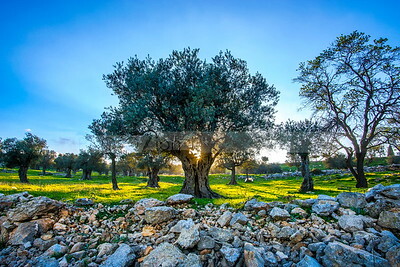 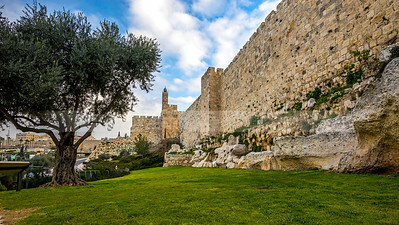 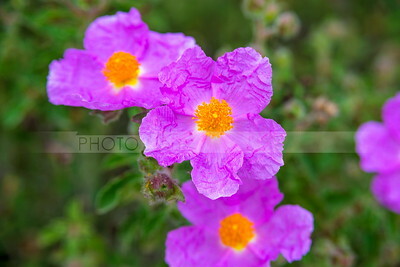 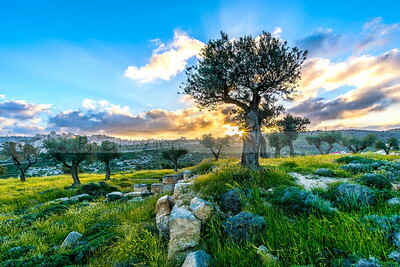 PhotoZion is a Jerusalem-based company, dedicated to provide you with a variety of services including royalty-free photography, greeting cards and custom prints. 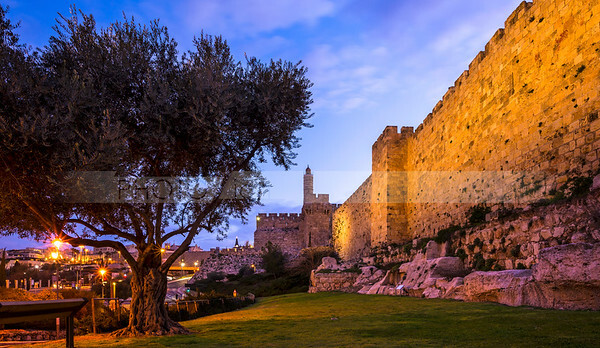 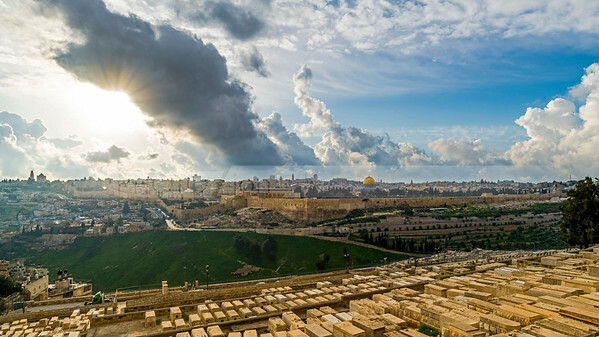 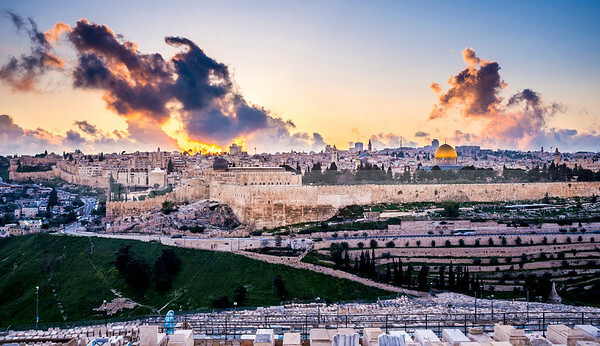 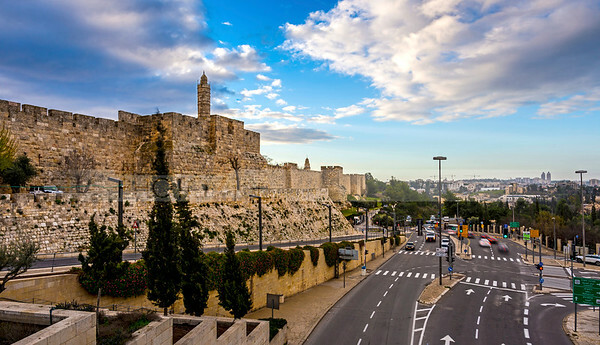 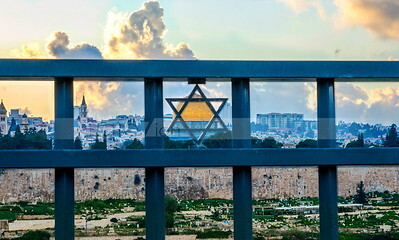 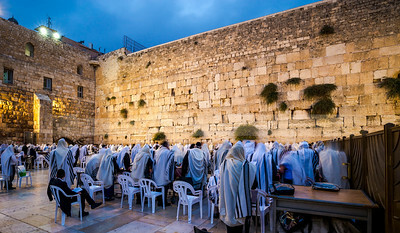 Our picture library specializes in images of Israel, covering a wide range of related subjects, such as Jerusalem, holy places, Jewish life, people, politics and more. 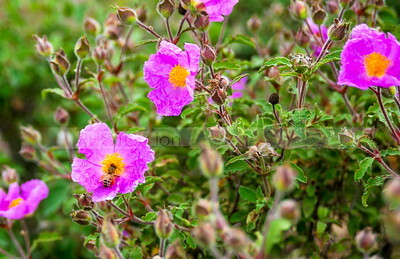 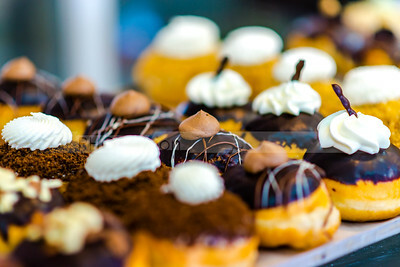 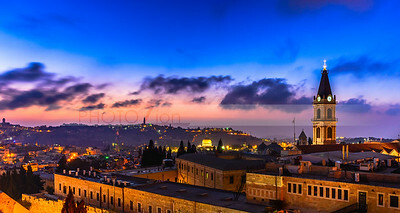 PhotoZion brings you only our finest photos from all around the country for your editorial, commercial and private use. 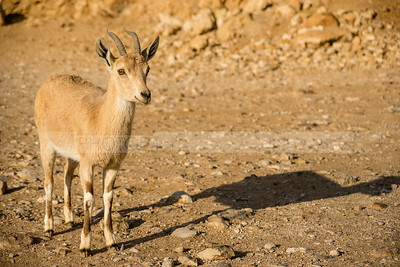 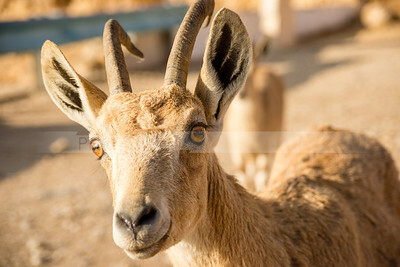 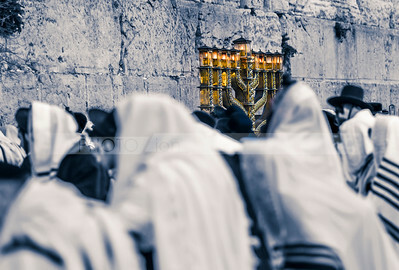 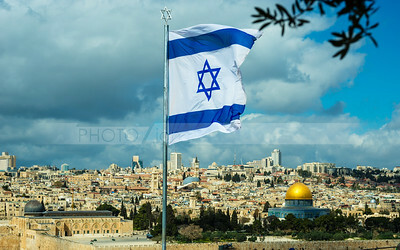 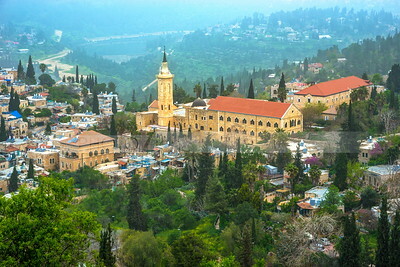 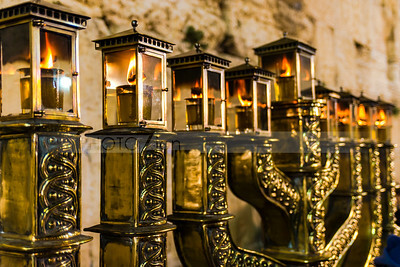 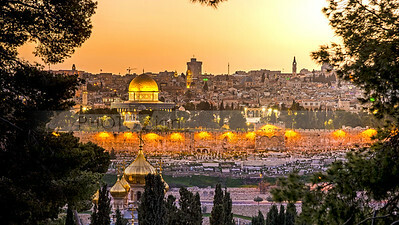 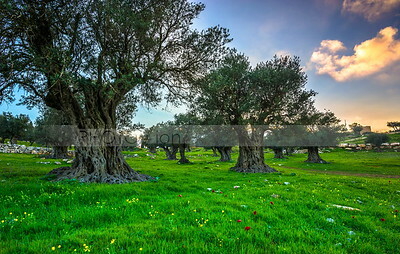 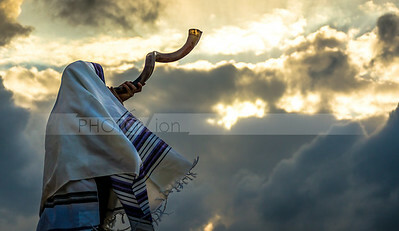 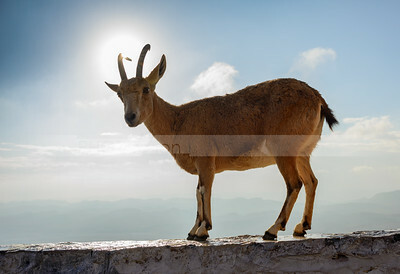 If you haven't found the image you need, please visit our more extensive photo library at PicturesIsrael.com.